If you haven’t been successful in losing weight by all those weight loss and fitness plans that promised to slim you down, you ought to look at something else. Perhaps dancing? You’re probably aware that dancing isn’t just an expression of art but is also a form of exercise. After all, it energizes your entire body and helps you lose all those extra calories that are sitting on your waist, hips and arms. How dancing aids weight loss: When you dance using rhythmic steps, you move all your body parts or exercise your entire body. If you do this systematically for about 30 minutes, you can lose about 100 calories. 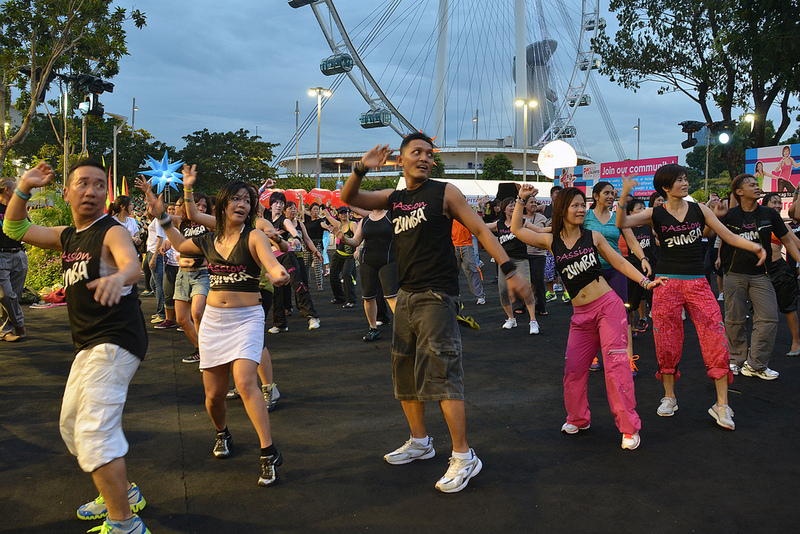 You don’t burn as many calories by cycling, walking or swimming, so it’s a good investment in your time to go dancing. Besides, you have much better cholesterol levels and lower blood pressure rates and a slower heart rate. You also build good bone density and have more strength and energy, besides coordination and muscle tone. Dress sensibly: Wear loose clothing so that you’re comfortable. Ask your doctor: Consult your doctor before you choose this aerobic exercise. Your body composition: Since the human body composition is unique to one, you could lose weight faster or slower than others. If your Body Mass Index (BMI) is higher than normal, you can lose about 1.5 kg per week, and if not, you could lose 0.68 kg per week. 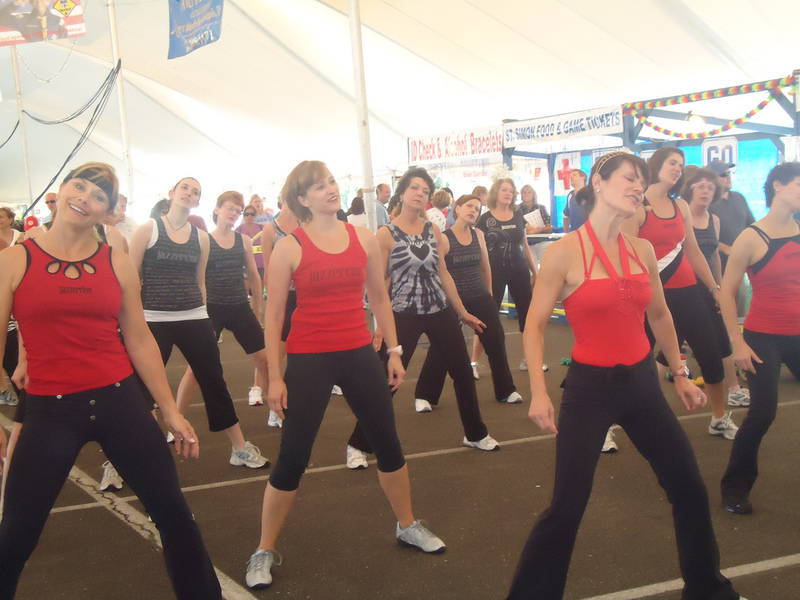 Calorific intake: Dancing for weight loss increases your food intake. Since your body might need more calories, you can eat foods belonging to the various food groups, e.g. you can eat a piece of chicken with veggies. Set your time to dancercise: In order to lose weight dancing, you should invest about 20 minutes a day for about five days a week. Begin with a warm-up of about five minutes and a cool down of equal time. Choose your moves with care: To lose weight, move your entire body. Take one step forward with one foot and then put your other foot next to it and then go in the opposite direction. Extend your arms sideways up to shoulder level and let your heart start beating fast. Jog around the room if you like. Do anything creative; invent steps that you like doing bust just keep your limbs and body moving. Select your music well: Choose your music based on the part of your exercise regimen you’re on. For instance, for your warm-up or cool down, choose music that gives you about 94 beats or about 110 beats for the 20-minute period you’re going to be dancing. African Dance: This fun dance is very aerobic in nature, so it can help you lose a lot of weight while you enjoy yourself. Terrific post, may I just ask if we have a topic that informs totally simple and beginner steps, that I would like to use as a refernce on one of my upcoming posts for fun ways to lose weight? I’ll link back to it if you already do. Cheers!